With this bestselling Duct Tape Bangles Craft Kit by Alex you can rip, wrap and wear trendy duct tape bangles yourself and make them for your friends. 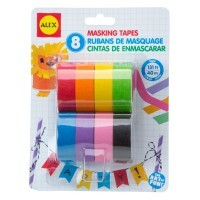 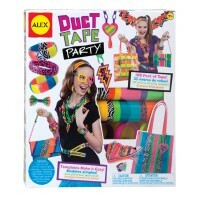 Duct tape decorated accessories look so attractive and colorful, that they become fashionable right away! 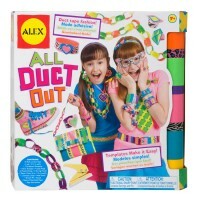 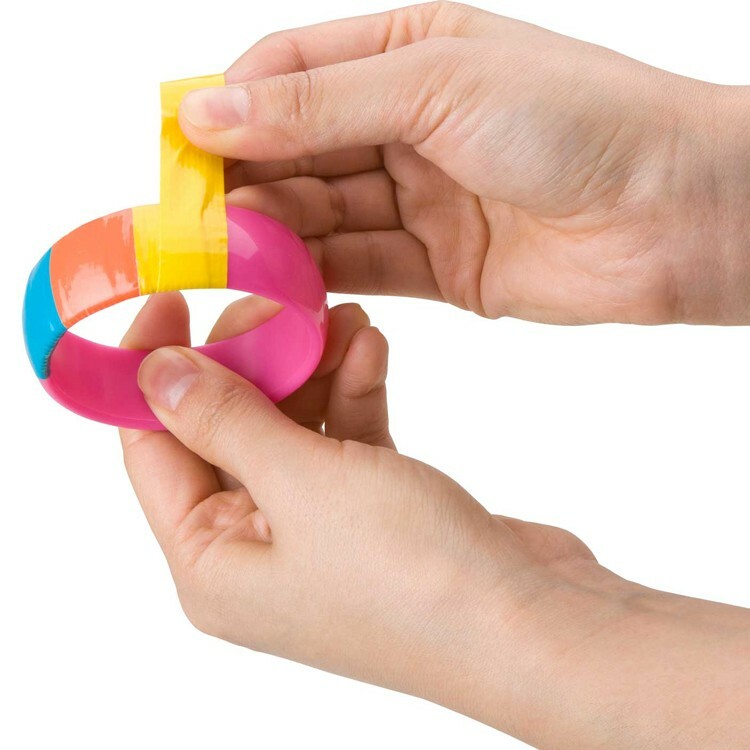 With this bestselling Duct Tape Bangles Craft Kit by Alex Toys you can rip, wrap and wear trendy duct tape bangles yourself and make them for your friends. 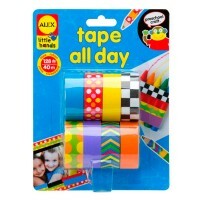 Duct tape is really easy to work with and really colorful to resist decorating the enclosed bracelets with it. 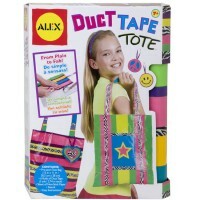 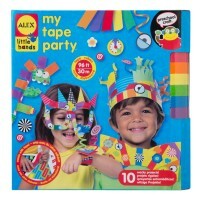 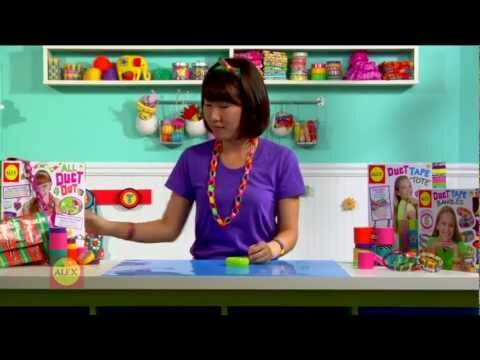 It will be fun and easy to make funky stripes with 5 skinny rolls of duct tape in bright colors and prints from this whimsical decorative craft kit from Educational Toys Planet. 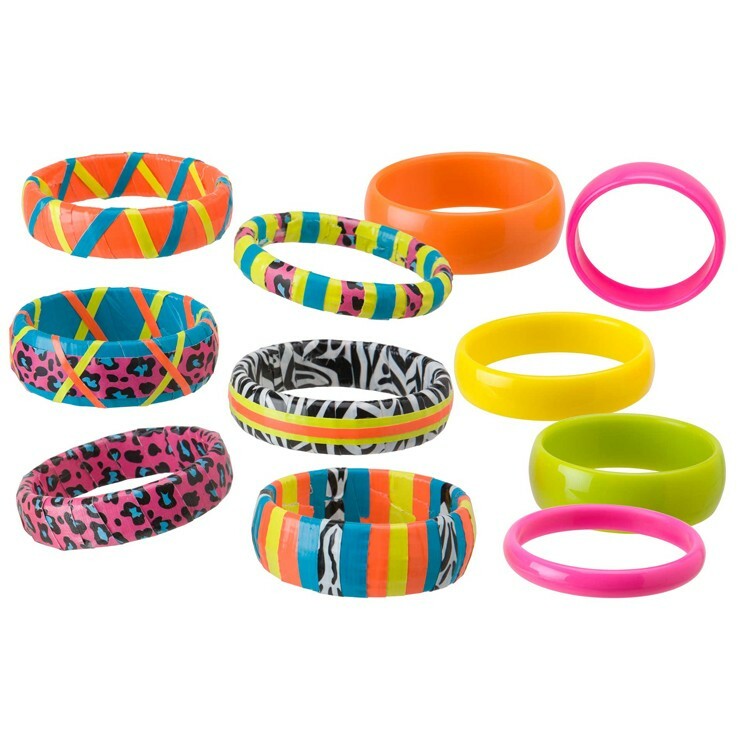 Duct Tape Bangles Craft Kit features 5 rolls of duct tape, 6 plastic bangles in 3 widths and easy instructions. 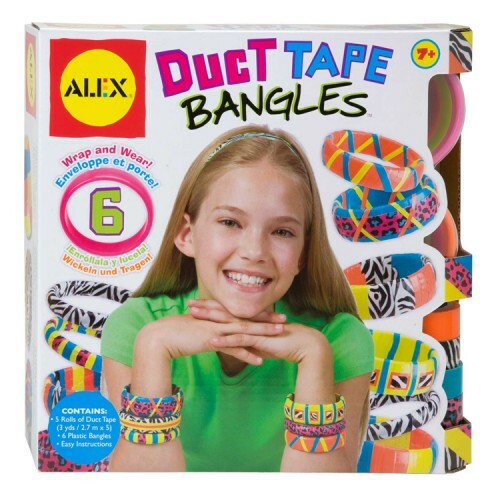 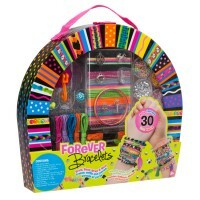 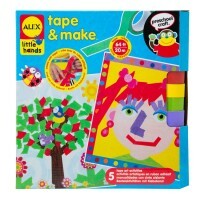 Dimensions of package 0.091" x 0.0925" x 0.022"
Write your own review of Duct Tape Bangles Craft Kit.